Note: You should not attempt to purchase any flights until you are accepted into the program and provided instructions as to arrival details. The program is an intensive program where students will be in the classroom, visiting sites, and listening to guest lectures. 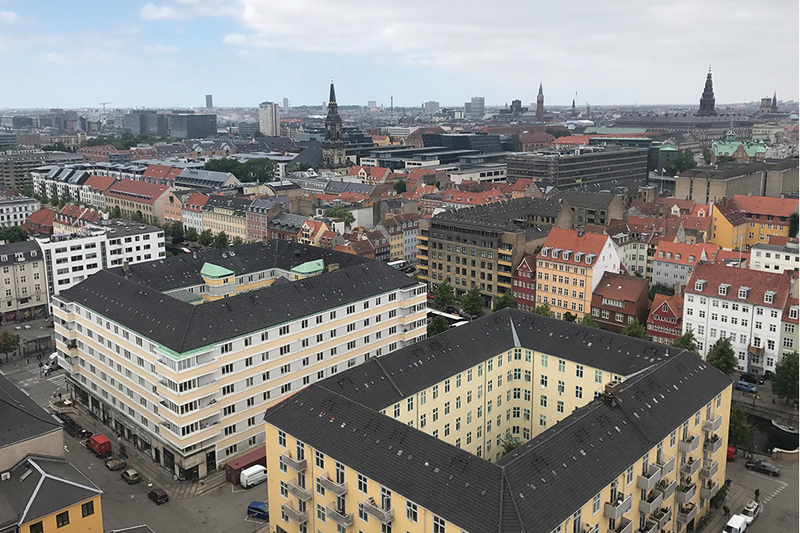 In the beginning of the program there will be an onsite orientation that will help familiarize students to the unique setting of Copenhagen, Denmark and introduce students to basic aspects of Danish language and culture. A more detailed calendar will be available later in the spring semester.